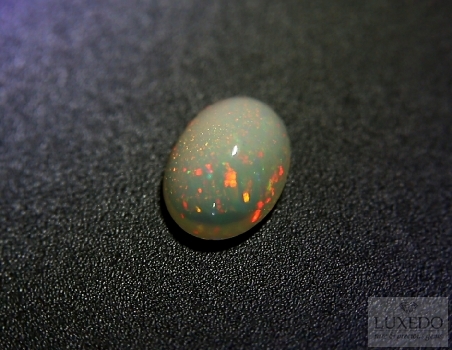 Opal has a mysterious and attractive history. 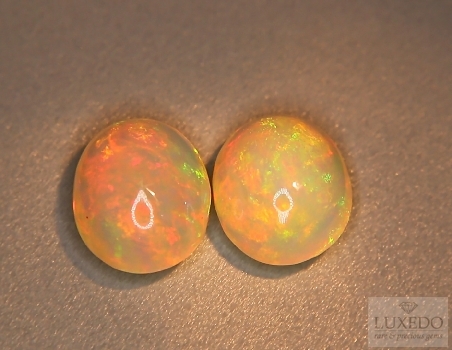 The meaning associated to opal had different and controversial shades but the varieties of opals, such as the white opal and the fire opal, have always been appreciated within gemmology world. 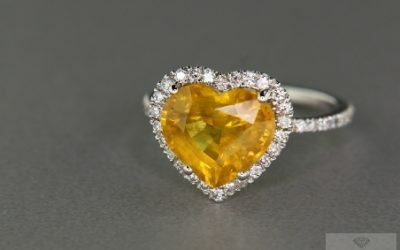 If you are attracted by mystery and magic, if the dark side does not scare you and contradictory aspects are attractive, then there is a precious gem that is waiting for you, hidden in its mysterious and seductive history. 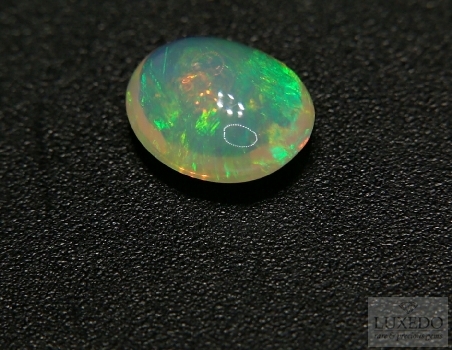 We are talking about the most controversial and enigmatic gemstone: the opal. 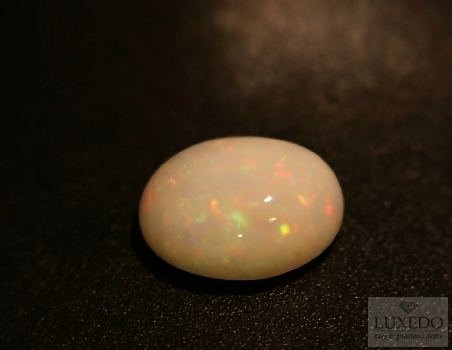 There are different kinds of opals, but observing the common white opal, with candid hue and rainbow iridescent shades, it would seem so similar to those stones used by wizards to tell the future, as shown by films and legends. 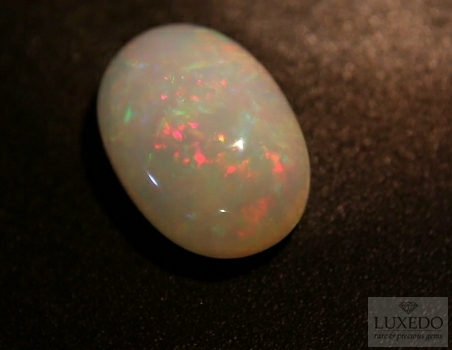 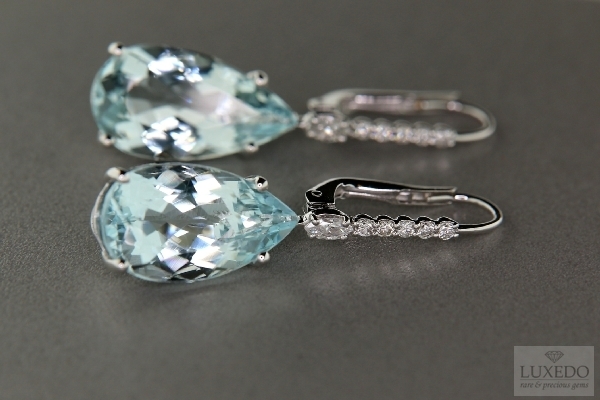 In fact, it is believed that the term “opal” derives form the Greek word “opallios”, that means “to see changing”. 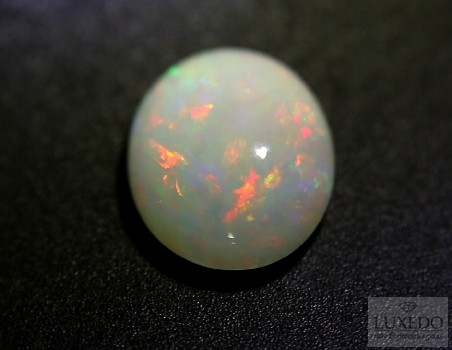 The ancient Greek populations believed that the opal was a talisman able to foresee the future and a symbol of success and good luck. 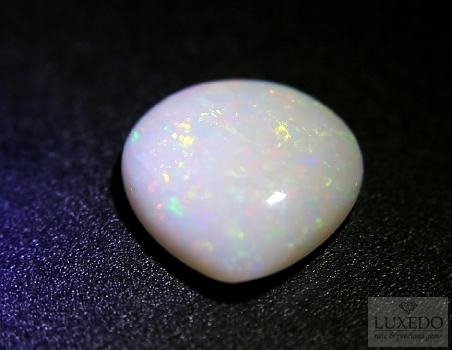 In the same way, the Romans associated the opal to positive and healthy characteristics, as it was symbol of hope and fortune. 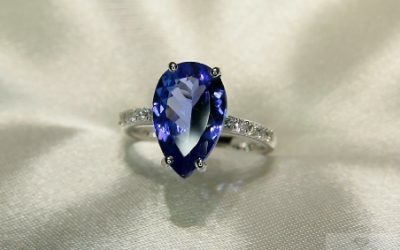 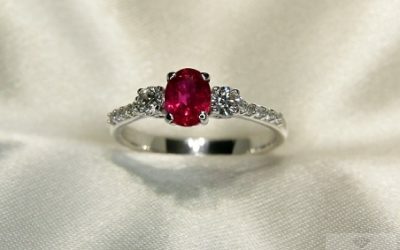 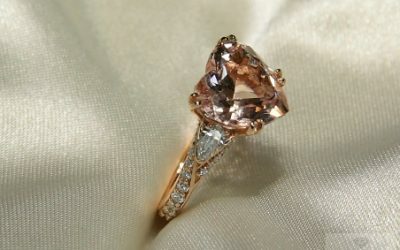 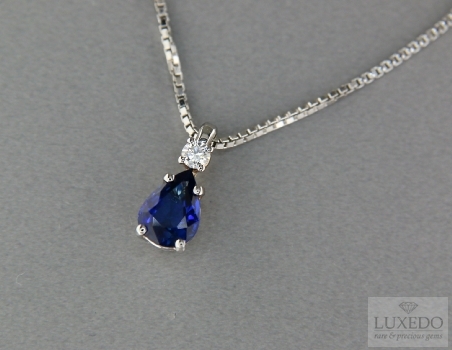 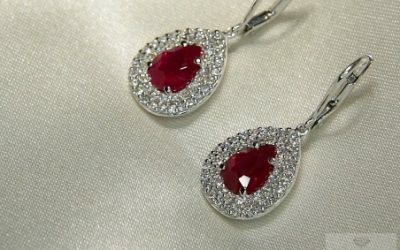 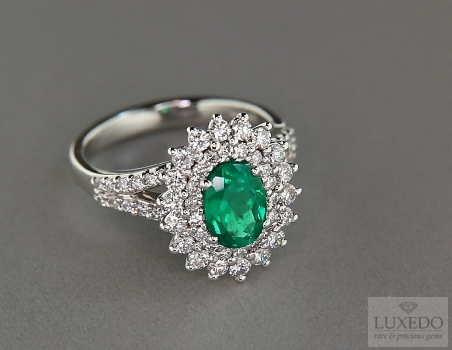 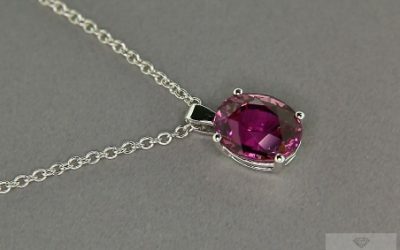 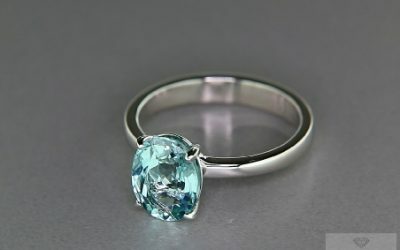 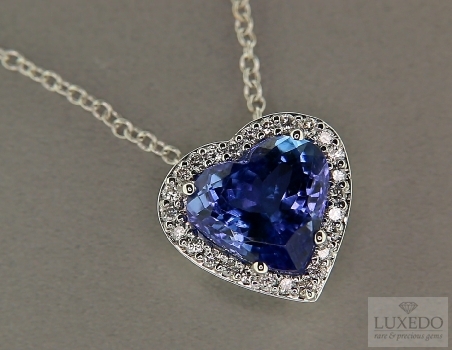 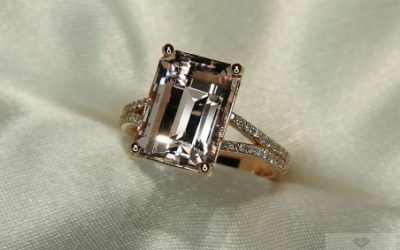 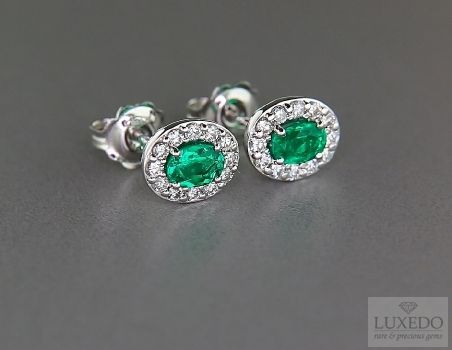 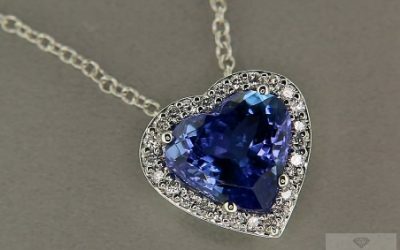 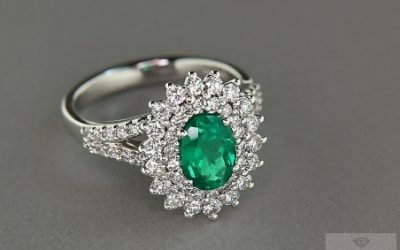 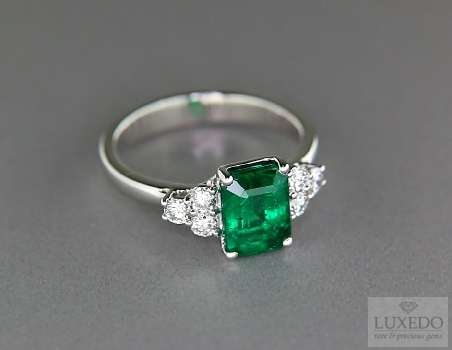 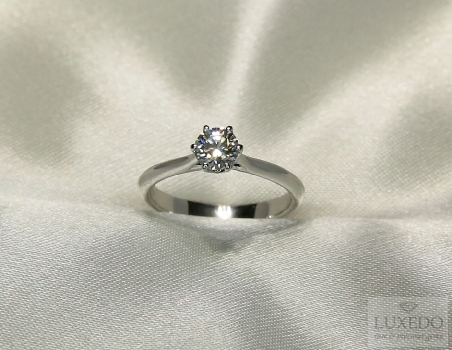 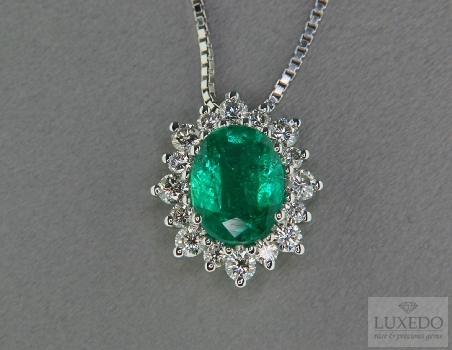 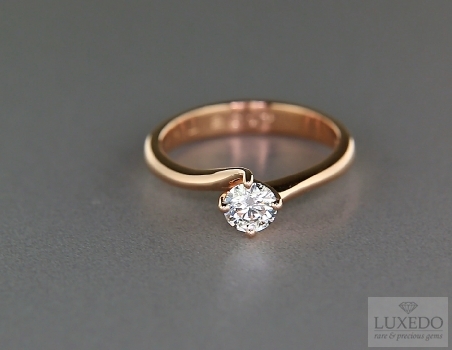 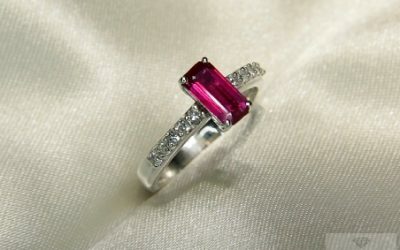 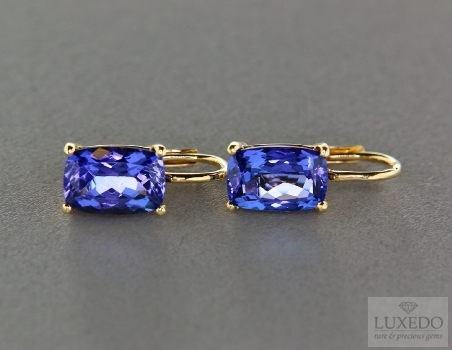 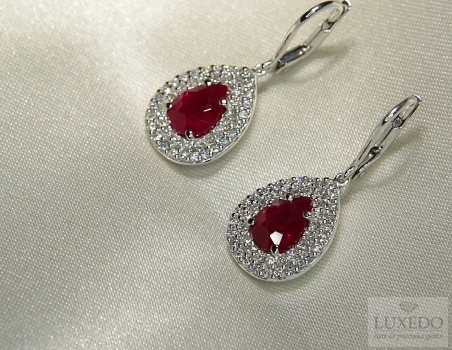 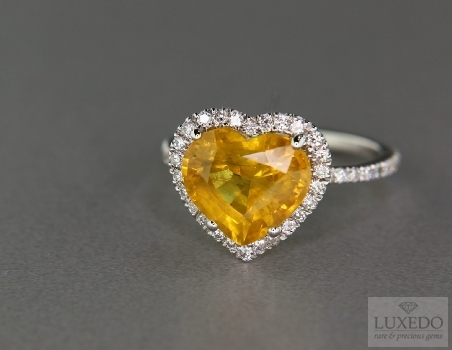 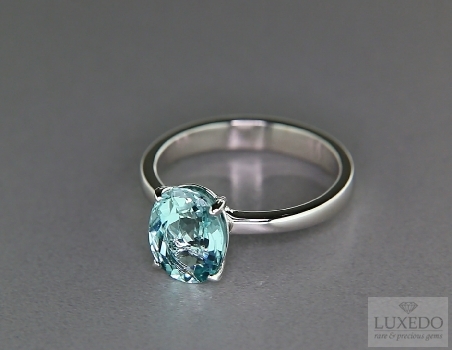 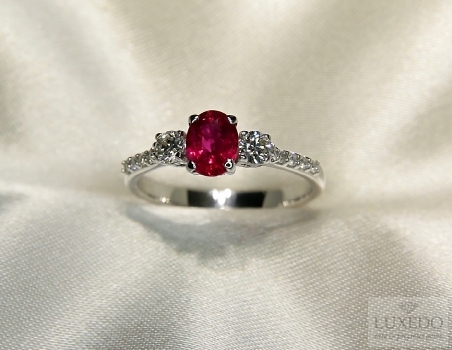 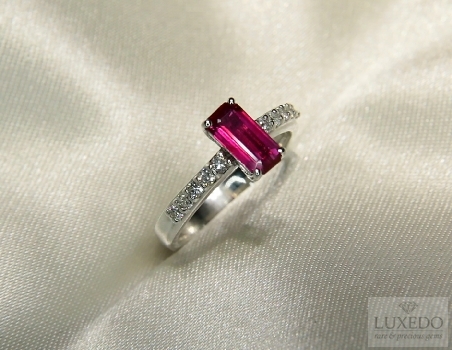 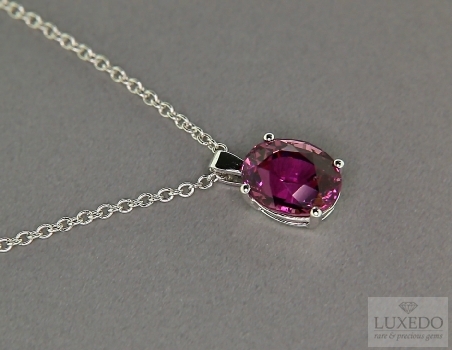 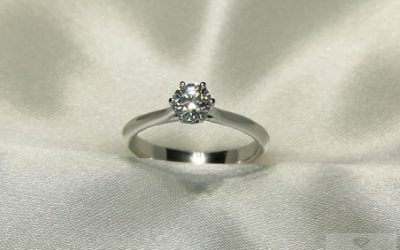 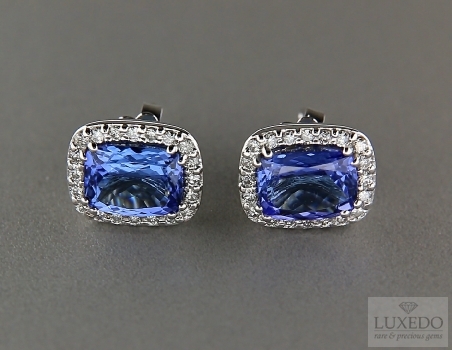 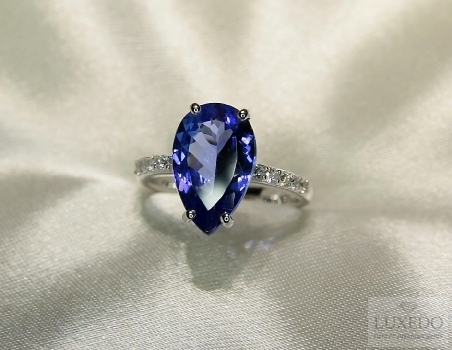 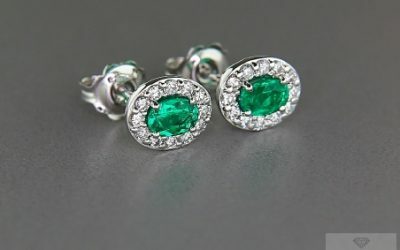 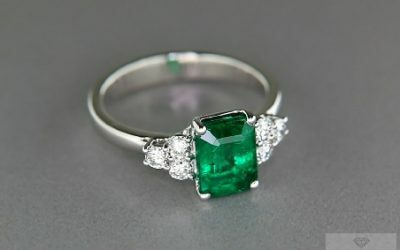 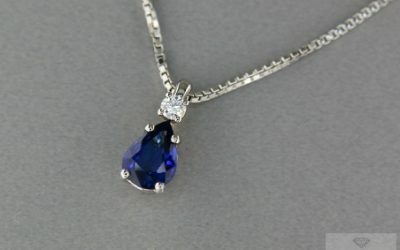 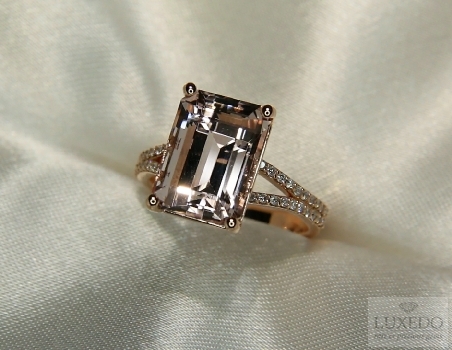 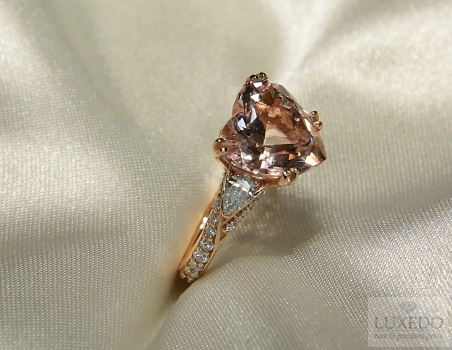 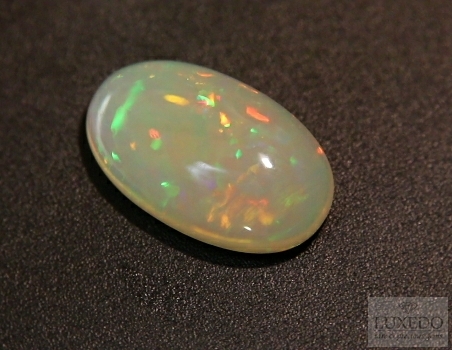 However, the positive power of this gem assumed other shades and aspects in different periods of time and areas. 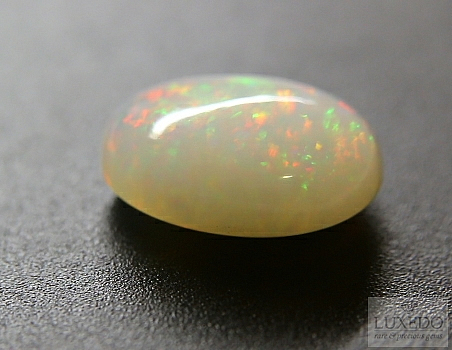 After the Roman period, opal’s reputation gradually changed and its mystic and healthy power became partially dark and enigmatic. 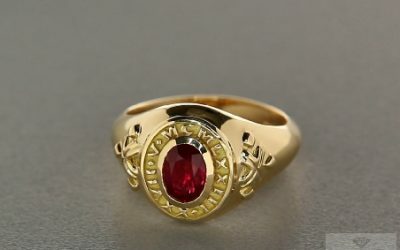 As dark magic symbol, it was associated to secret passions and tormented emotions and it was believed that it could attract conflicts and evil creatures. 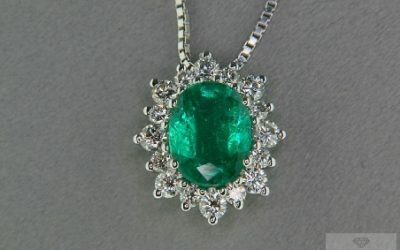 This superstition was fed by legends ans mysterious stories. 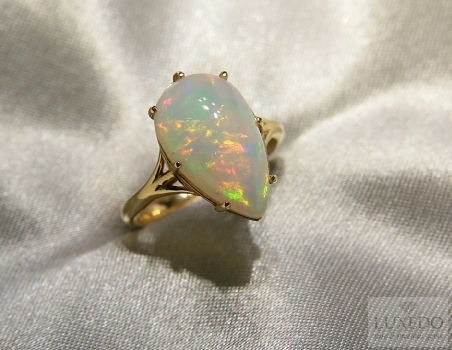 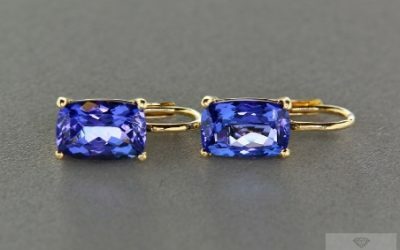 It is believed that the same Napoleon gave his wife Josephine a gorgeous opal called “Troy Fire”, but according to the legend this opal disappeared when Napoleon was exiled. 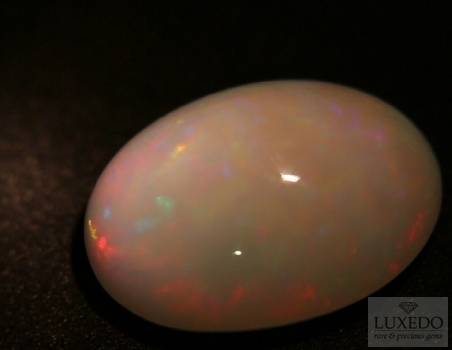 It was not a matter of rubbery, but it was said that the opal had dissolved as by magic, announcing the misfortune that would have damaged the French ruler; even if that opal was so beautiful, we can image that Josephine had preferred when Napoleon had given her a mirror. 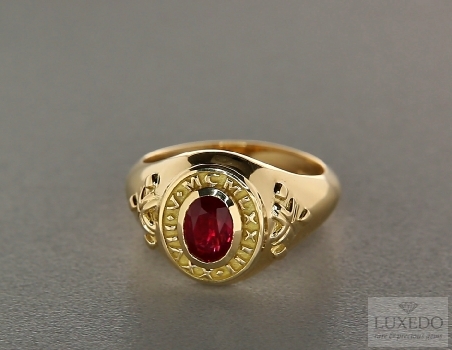 Fortune and glory or black magic? 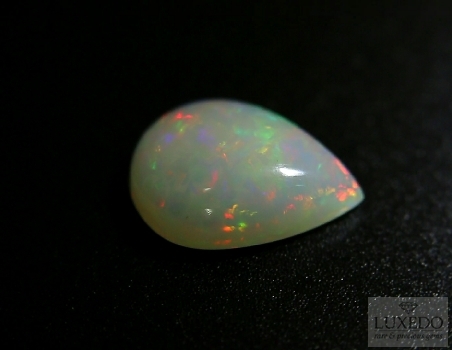 This is the mystery that characterized opal’s legend, however the negative meaning associated to this gem did not take root in other geographic areas, where opal was seen partially as divine. 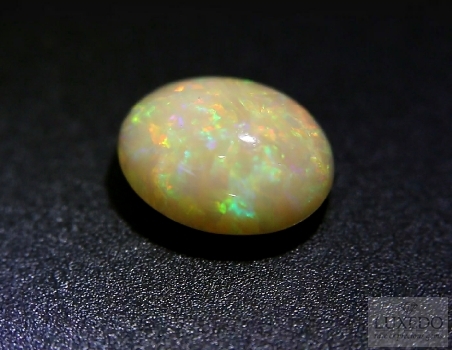 First of all, the term opal is also connected to the Sanskrit word “upala” that means precious gem, and this underlines the importance and sacredness of this gemstone in India and some Arabic countries. 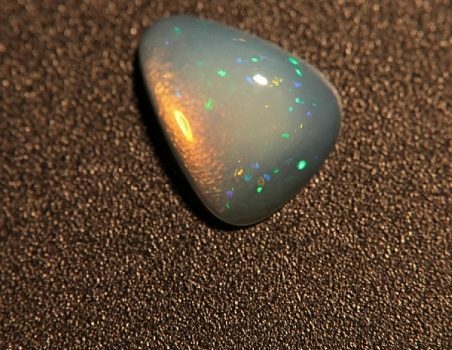 These populations thought that opal was the gem of creation and it was fallen form the sky when the world was created, giving to everyone who touched it the power to fly. 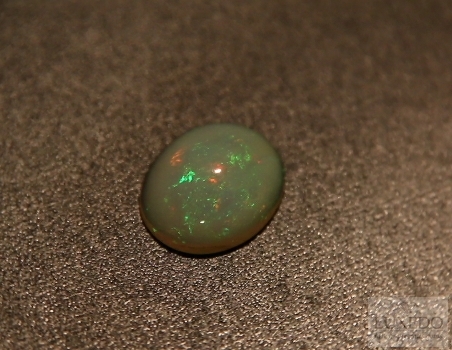 Similarly, some Australian aborigine tribes supported the divine and generating power of opals, as they believed that the creator had decided to shower the earth with opals, just touching every single thing. 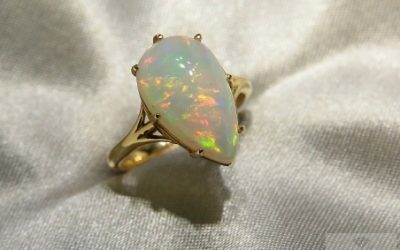 A different version of King Midas myth, where opal, according to ancient tribes, is more precious and scare then gold. 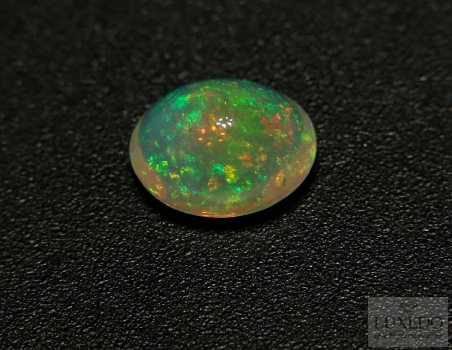 It is important to say that there are many mines of opals in Australia, even if recent discoveries has directed gemmologists’ attention to Ethiopia opals and Mexican fire opals. 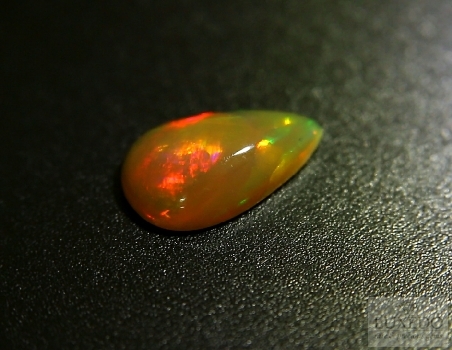 Along with the white variety of opals, that can be translucent or opaque with iridescent shades and fascinating light effects, there is the fire opal, that is translucent too but with a brilliant and attractive hue, orange or red, similar to the flames of a lively fire. 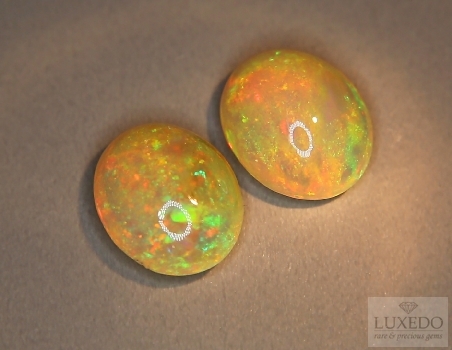 The Mexican fire opal is one of the more spread and top quality varieties, it does not present colour effects as the silicon dioxide particles are located in a more casual way, so that the gem has a more uniform brightness. 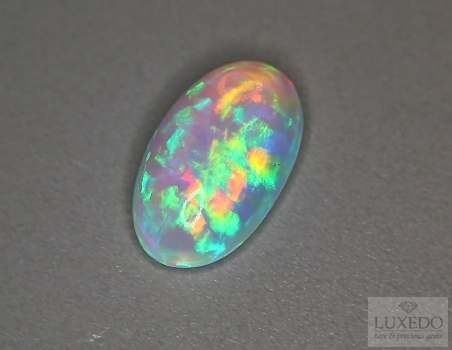 The varieties of opals have different characteristics but they are all appreciated and fascinating, according to personal taste and what we look for in a gem. 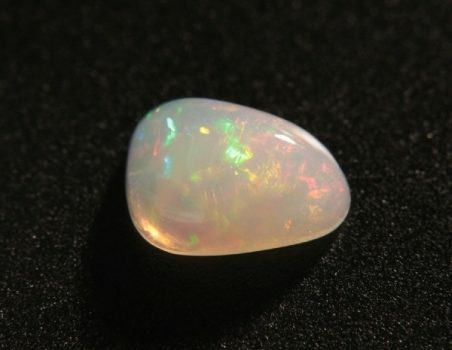 Who chooses opal is surely attracted by its rainbow shades or by the fire captured inside its crystal, as well as the mystery hidden in its history. 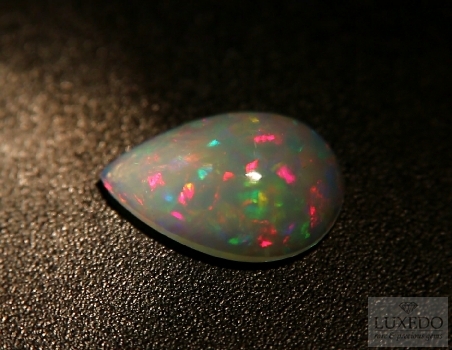 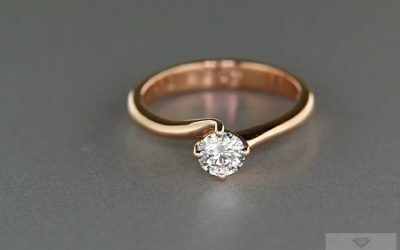 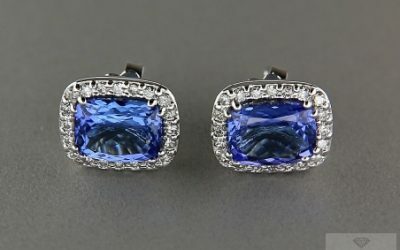 We cannot say which is the correct meaning to associate to this gem, but if we tried to foresee the future looking insides our catalogue’s opals, we would surely see seducing and original jewels. 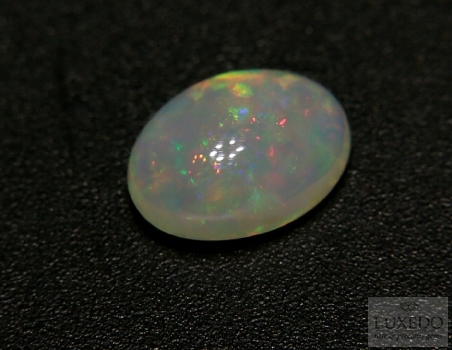 The rich opalescence of this beautiful specimen of Noble Opal from oval cabochon cut is enriched by a third dimension thanks to the semitransparent crystal. 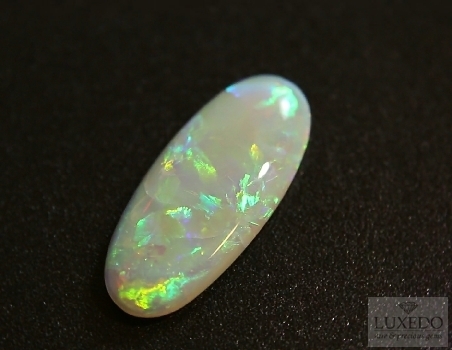 The slight surface transparency of this magnificent white Opal, animates the rich weave of color games of a third dimension, giving fascinating color effects at the movement.